ASD's Travel PhotoBlog: Improv Time! 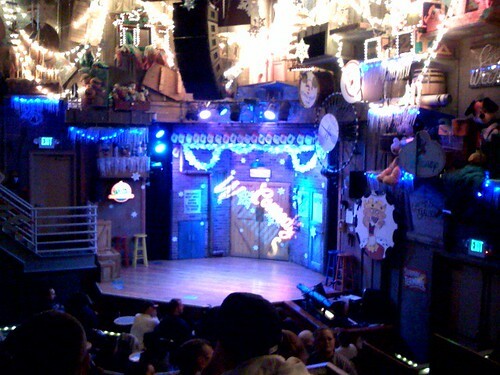 Improv Time!, originally uploaded by asdhollywood. My usual haunt. The Comedy Warehouse. New Pleasure Island annual pass on very cold hands.